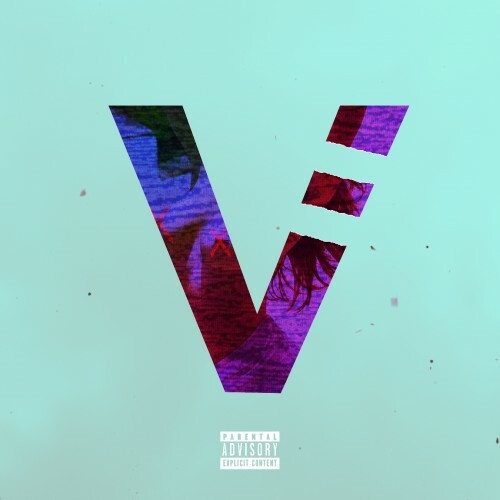 Villz gives you something dope to add to your playlist everytime!! Gotta mess with it! Ben a fan!!! My dog do his thang everytime he drop!!! I like, I am going to have to watch out for him. Smoking and sipping music.